The new feature-length film Words on Bathroom Walls began principal photography in Wilmington earlier this month, recently awarded funds from the North Carolina Film Grant along with a set of five Home Depot commercials. Read on for the official press release from NC Gov. Roy Cooper regarding these new 2018 productions and their financial impact on the state. Two projects have been awarded North Carolina Film and Entertainment Grants to support productions in Wilmington and the High Point area, Governor Roy Cooper announced today. 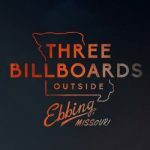 The awardees include the feature film “Words on Bathroom Walls,” an adaptation of an acclaimed novel, and a set of five commercials for Home Depot. 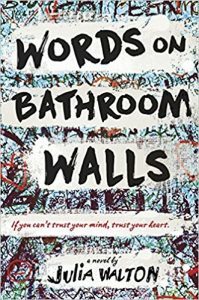 “Words on Bathroom Walls” is a feature adaption of the book by the same name by Julia Walton that tells the story of Adam, a teenager navigating high school while living with paranoid schizophrenia. Luckily, an experimental drug trial promises to help him ignore his eccentric hallucinations so that he can hide his illness from his peers–most importantly Maya, a fiercely intelligent girl he falls for at his new school. The production is expected to have a direct in-state spend in excess of $9.3 million while creating more than 650 job opportunities in the state, including 120 well-paying crew positions. 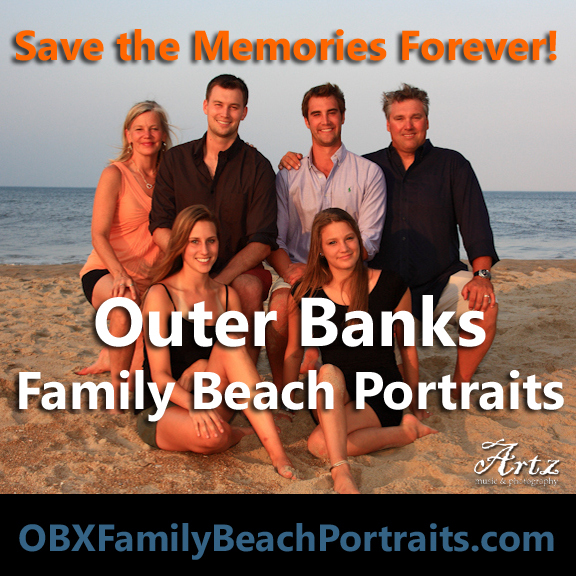 It is eligible for a rebate, funded through the film and entertainment grant fund, of up to $2,349,415. Words on Bathroom Walls stars Charlie Plummer, who recently played John Paul Getty III in Ridley Scott’s All the Money in the World, and Taylor Russell, who plays Judy Robinson in Netflix’s new reboot of Lost in Space, and is directed by Thor Freudenthal, who has directed episodes of Arrow, The Flash, Supergirl, and Legends of Tomorrow.